Facilitating knowledge translation. 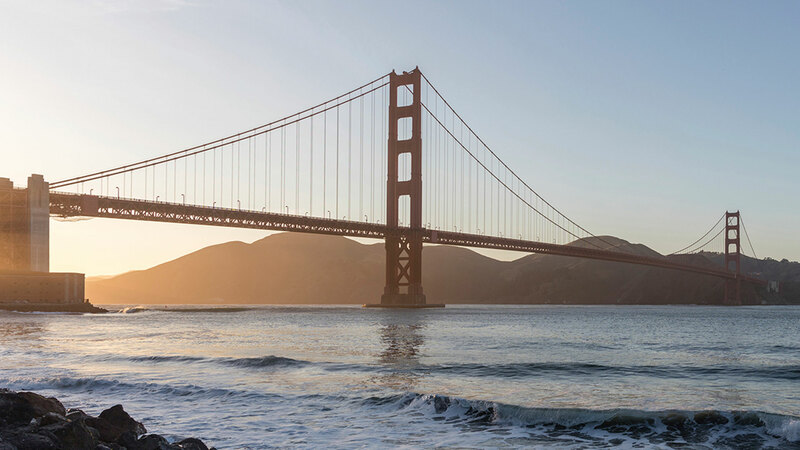 Bridging the gap between research and clinical practice. Thank you for visiting my website! I am grateful you attended, or watched, one of my courses. On this website I have a few options to find courses. 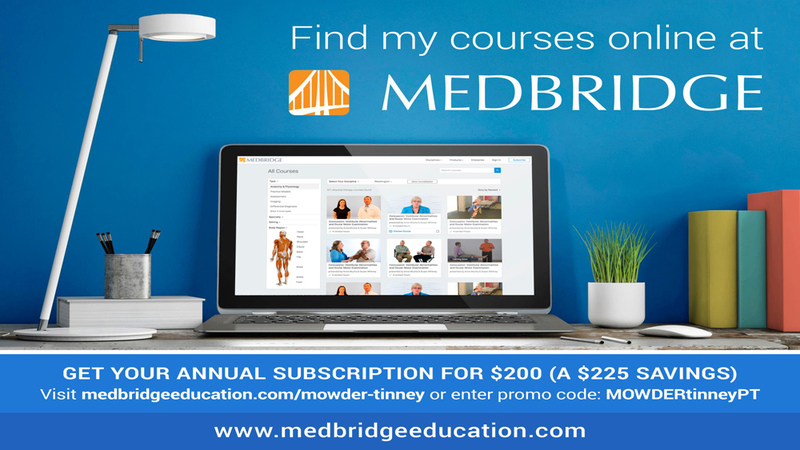 I will be listing courses I am scheduled to give, and will maintain a list of my taped courses by Medbridge. In addition, you can see the various types of “Build Your Own Courses” I can provide your private facility. My vision is to share my passion for taking the latest research available and translating that knowledge into realistic and practical treatment ideas for the clinic. I am also driven to assist therapists in increasing their confidence in challenging their clients to make the greatest improvements in outcome measures to allow them to go out and do what they love. This includes providing specific treatment ideas you can use tomorrow as well as simple to implement motor learning strategies. My dream is to help BRIDGE the current gap between the literature and current clinical practice. My logo represents the linkages between researchers, clinicians, students, and clients as we all work together to find the best way to MOVE the amazing people we work with back into activities that bring them joy! J.J. received her Bachelor of Science in Psychology from the University of Colorado, Boulder and her Master of Science in Physical Therapy from University of Miami in Florida. 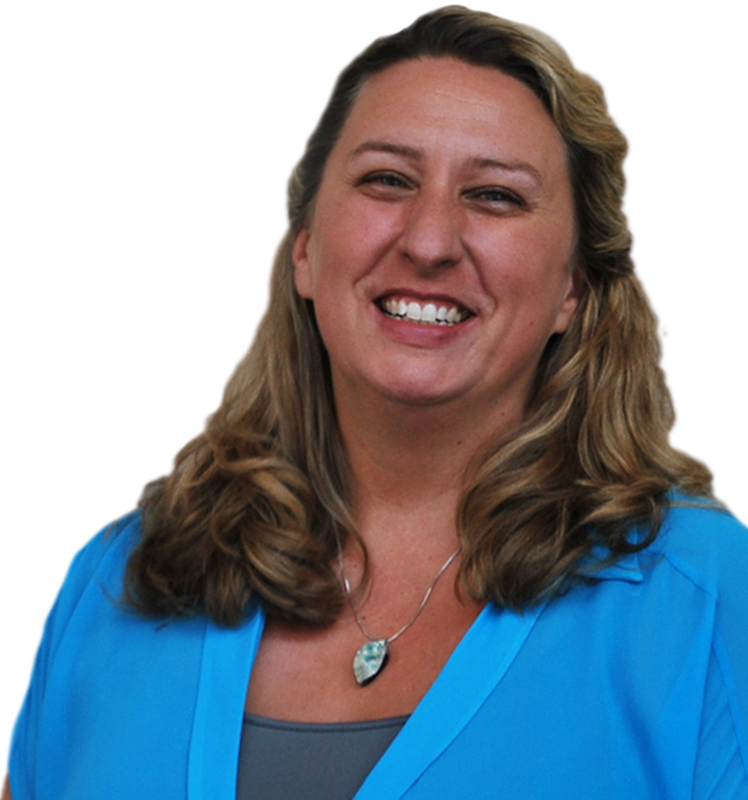 She completed her doctorate in physical therapy at NOVA Southeastern University. She has over 20 years of experience in a multitude of clinical settings with the majority of experience with people with neuromuscular deficits. She is certified as a clinical specialist in Neurologic Physical Therapy by the American Board of Physical Therapy Specialties (ABPTS). She also has extensive training and is certified in Neuro-Developmental Treatment (NDT), has her Certified Stroke Rehabilitation Specialist (CSRS) through Neurorecovery and the American Stroke Association, as well as being a certified Exercise Expert Aging Adults (CEEAA) from the Academy of Geriatric Physical Therapy. Contact me directly at jjmowder@gmail.com for additional information regarding pricing and options. Below is a list of potential courses descriptions and learning objectives will be sent by request. Many of the following topics can be combined into one course and adjusted from anything from a 1-2 day course. Lab can be included depending on the host sites space and availability. Additional consultation from the speaker is possible for 1:1 support with therapists during their treatment time depending on the facilities capabilities. Balance Challenges: Progressive Dynamic Treatment Strategies. The titles below are two case based courses that are about 2.5 hours long. They can be combined with labs if interested. Provide continuing education courses in rehabilitation facilities for physical and occupational therapists regarding a variety of topics including: Neuromuscular treatments, balance interventions, spinal cord injury, parkinsons, and CVA. Design courses to meet the needs of the facility from a one to two day course adjusted based on facility need for lecture versus lab components. Tailor the content according to address the need of the setting focusing on realistic treatment intervention ideas that increase the therapists excitement for their patients while improving patient outcomes. Teach modules in the first two days of the Certified Stroke Rehabilitation Specialist Training. the CSRS is a rigorous series of live seminars culminating in an online certification examination. Successful participants list the CSRS™ designation behind their other professional credentials. The field's only stroke certification for occupational and physical therapists. Innovative Stroke and Neurological Rehab Treatment Approaches: This course will focus on providing therapists with various treatment ideas to improve function for patients with CVA, TBI, and other neurological deficits.